Comtek continues to manage the facilities in St. Petersburg, Russia and provides management, logistics and on-going recruiting to support the efficient operation of this remote site. 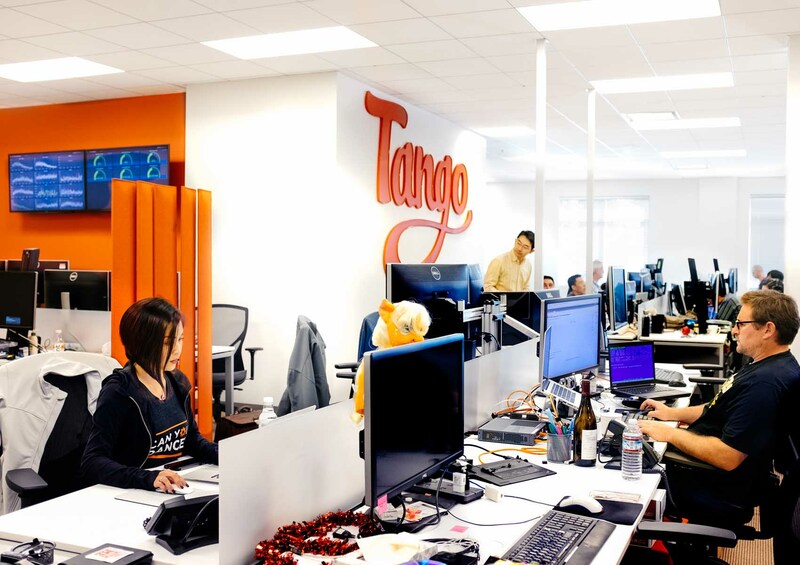 Tango is a leading mobile messaging service with more than 390 million registered members around the world. Tango today is established as the way to get connected during everyday life moments with close friends and family.